In October 2015, I joined the Environment and Energy Division to work on the City of Toronto's Resilient City initiative. Since that time, it has been an incredible privilege to see the amount of work underway across the City to address the direct and indirect effects of a changing climate, and the associated extreme weather events, as well as broader resilience challenges. 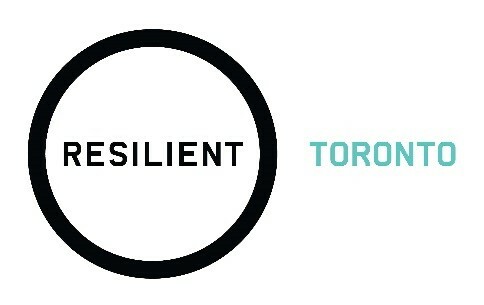 The 2014 report, Resilient City – Preparing for Climate Change laid the foundation for a comprehensive effort to integrate climate change resilience into the City of Toronto's long-term decision making. In November 2016, we released an update on that work and a vision for the work to come. Given the rate at which the climate continues to change, this work is more important than ever. With that in mind, Toronto is approaching climate change head-on with a dual focus on mitigation - through its TransformTO initiative - as well as resilience and adaptation. One element of the City's strategy to improve resilience is the recently launched Extreme Weather Portal that encourages residents to get extreme weather ready and provides information about the risks associated with extreme weather – rain and flooding, extreme heat, extreme cold and extreme wind. The portal also provides information on how to prepare, including what to do during and after extreme weather events when they occur. Hire a Chief Resilience Officer, funded by 100RC, to lead the city-wide resilience-building process. Receive technical support to develop a resilience strategy that reflects the city’s distinct needs, and the support and services needed to work towards implementing that strategy. Have access to a variety of 100RC Platform Partners in the private, public, academic, government, and non-profit sectors. With these resources and supports in place, Toronto has an opportunity to tackle a broad range of stresses and shocks currently facing the city which builds on existing resilience efforts. December 8 workshop – join the conversation online! A key milestone on the City's resilience building journey will be the 100 Resilient Cities Agenda Setting Workshop on December 8. This workshop will kick-start the two-year process to develop the city's resilience strategy and we will be live-streaming keynote talks and panel discussions, and engaging members of the public on Twitter. 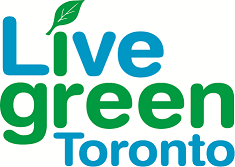 You can join the conversation on December 8 by following @LiveGreenTO and using the hashtag #resilientTO. For more on the outcomes and discussion from the Agenda Setting Workshop watch this space.